At the end of this story, I provide a link to an interview with Jose on Le Monde Edmond that was published earlier today. It is one of the best interviews I have ever read, so when you are done reading this story be sure to check it out by clicking the red text above or go read it now, then come back and finish reading this story!!! 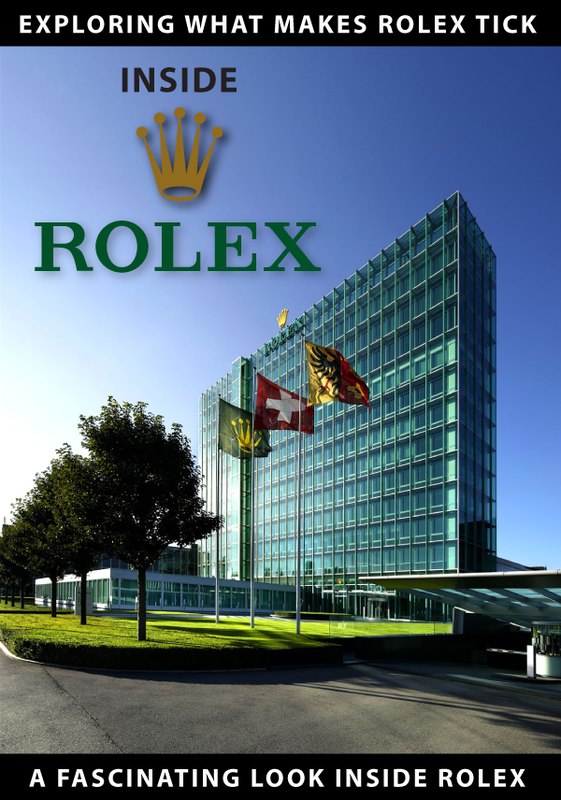 Jose and I have been collaborating for some time now on both Rolex and Panerai history. The result of some of our collaboration are the two historical timeline posters seen below. I want to point out Jose made and beautifully laid out the posters. I contributed with historical facts, and by consulting on some of the layout elements, as well as adding subject content to better contextualize the timeframes. 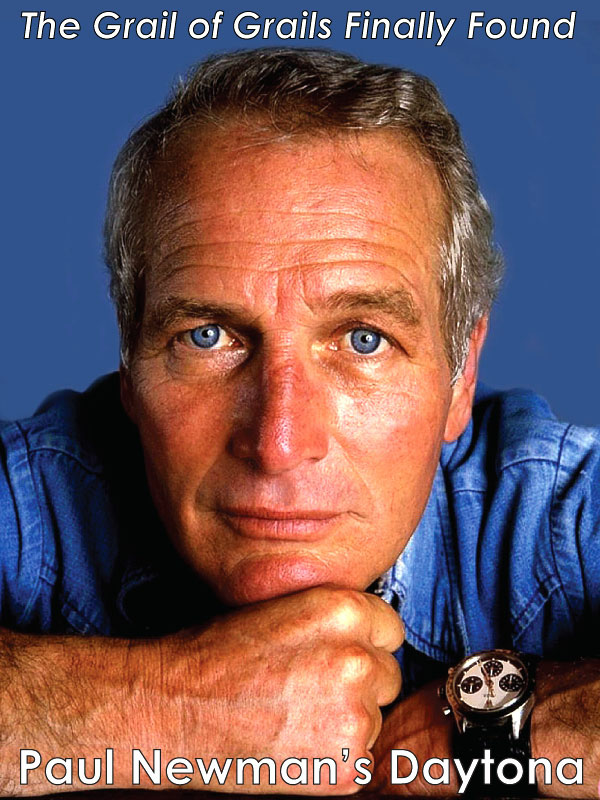 There are many people who don't like Jose as they feel he has upset the vintage Panerai market by constantly pointing out watches that are historically and technically "incorrect." Or in other words, "It's a fugazi!" In doing so, it appears Jose has had an effect on the price of vintage Panerai watches. In case you haven't noticed, all the major auction houses have shied away recently from auctioning vintage Panerai watches for fear Jose will appear from out of nowhere and do a whack-a-mole on them. In other words, auction houses have had Panerai watches up for auction, then Jose will write a blog post on his brilliant Perezcope.com and point out the fact the watch is "incorrect," so they have to remove the watch from the auction. Some people think this is bad for the market, but I think it is great as it stops bad actors from putting forth manipulated watches for the sake of making a fast buck. In the final analysis, Jose's horological forensics investigations result in much better scholarship for the REAL marketplace. Despite being focused on the vintage Panerai marketplace, Jose has been quietly focused on the vintage Rolex marketplace, and he just fired his first salvo across Phillips Auction House bow. I believe Phillips is innocent and was likely deceived, but this is a serious wake-up call for ALL the horological auction houses. 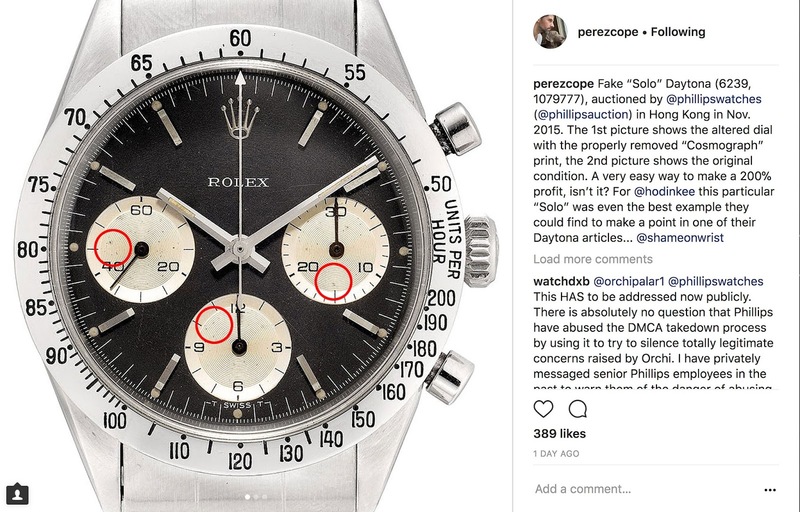 The photo below is the watch in controversy that Phillips Auction House sold at Auction in 2015, which is a Rolex Chronograph Reference Number 6239, which sold for close to $100,000. 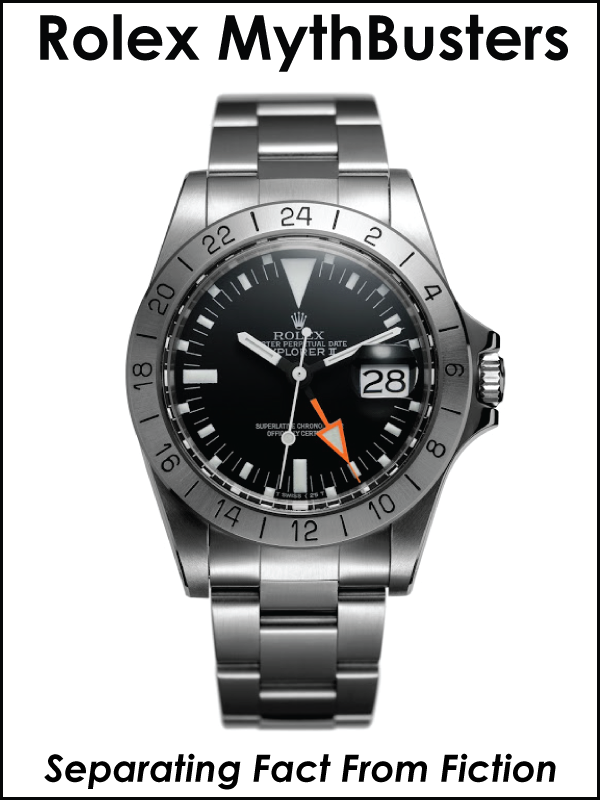 The photo below of the watch in controversy is from Jose's database. 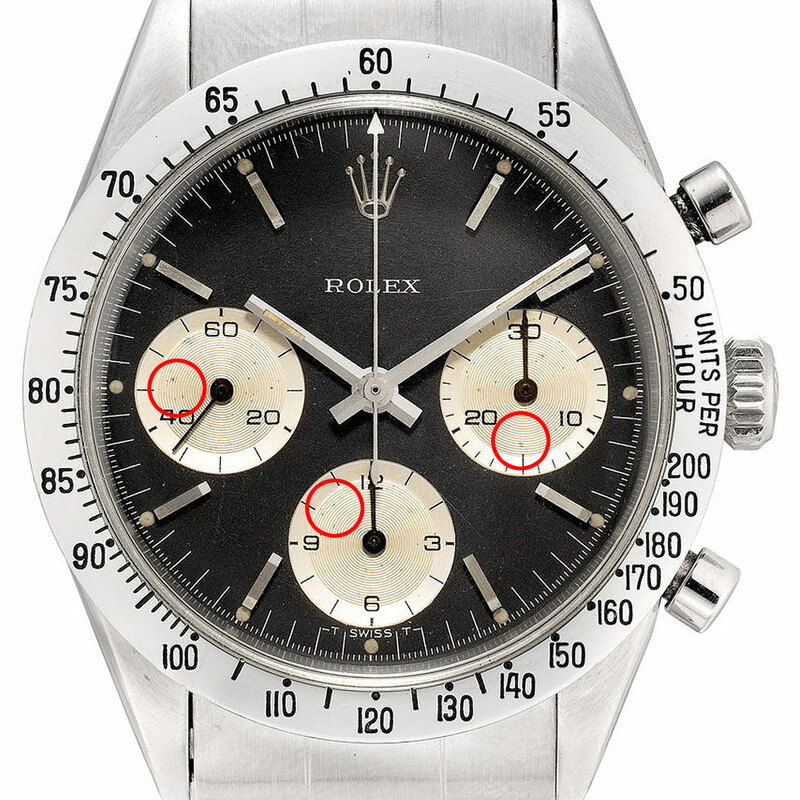 Notice the dial has indelible identical markings (circled in red, which are unique like a fingerprint) as the watch above, with the exception, it is missing the word "COSMOGRAPH" below "ROLEX" on the dial. 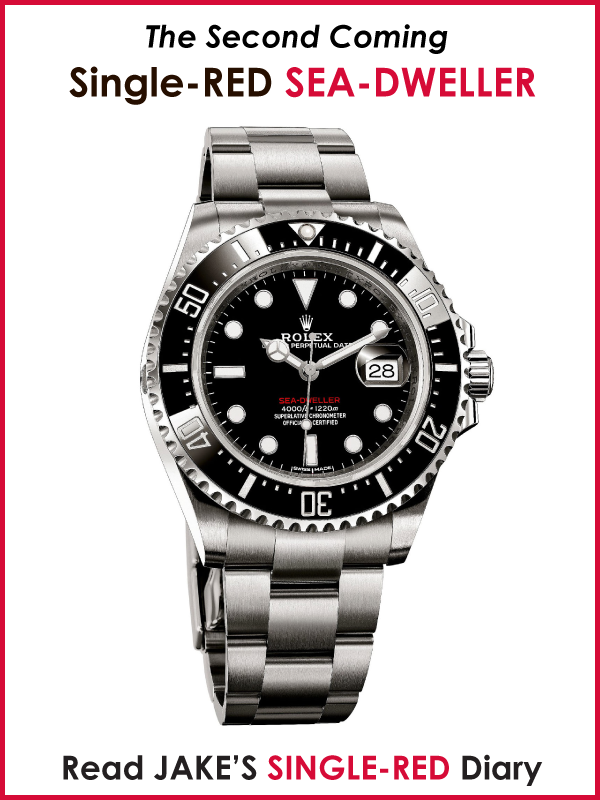 This watch was sold on December 12, 2011, at the Antiquorum Auction House for $27,500. Following this post, we've examined the photos, and even without having the watch in our hands again, we agree the dial appears to have been altered at some point before it was originally consigned with us. We are in the process of reaching out to the buyer to extend our apologies and invite him to return the watch for a full refund. Since our founding in 2014, Phillips has always sold watches in good faith, and the authenticity of the watches we offer is of paramount importance. We’ve always pledged to address problematic watches in our auctions in good faith in response to any issues raised by the community. Outside of our own due diligence process, if a watch is proven to be of questionable authenticity before it’s sold, we respond by removing it. In the event a watch is sold and is later determined to be problematic, we back all of our watches with an authenticity guarantee to protect our buyers. We thank @perezcope for bringing this issue to our attention. 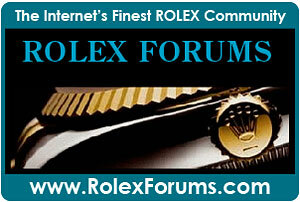 We love watches as much as you do and are committed to strengthening this community together with all of you. We apologize to the community, and as always, we welcome your constructive feedback and look forward to enjoying this mutual passion together for many years to come. I want to respond to Phillips statement, not on Instagram, but here on Jake's Rolex World. 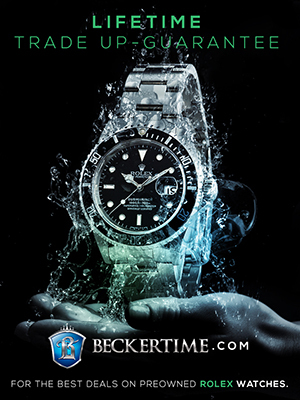 "We love watches as much as you do and are committed to strengthening this community together with all of you." I believe this is a really profound point. All of us, including you—the person reading this—are members of the online watch collecting community, which represents the future of watch collecting. Events like this help the community come together to collectively participate in meaningful discussions only the internet could facilitate. 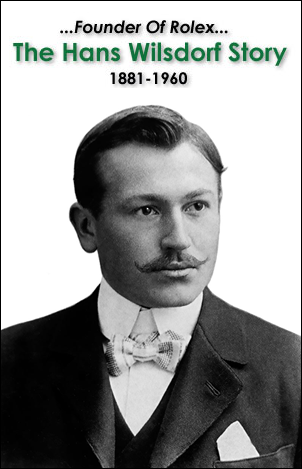 The more people know the truth around the world, the more valuable the real watches become, and I am not specifically referring to value in terms of dollars, but in terms of historical significance. 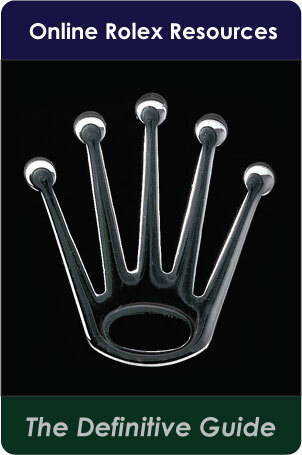 Now that the cat is out of the bag, one question might be, how did Jose figure out the Rolex 'Solo' had been manipulated? 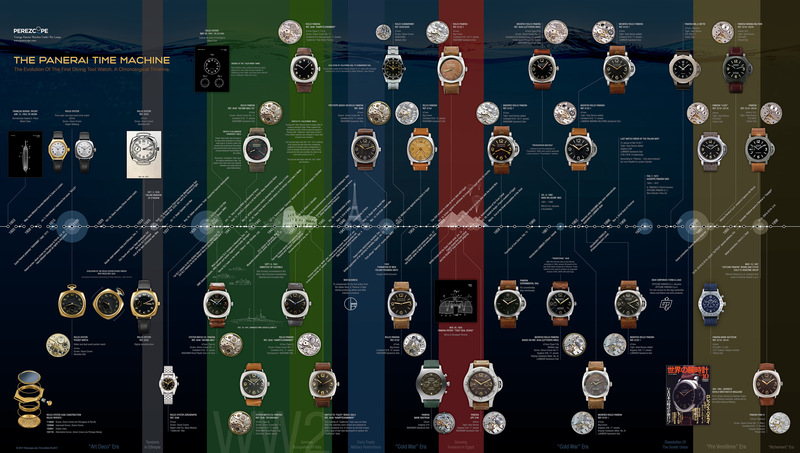 Jose maintains an enormous horological database that has many interesting facts and figures regarding vintage watches. 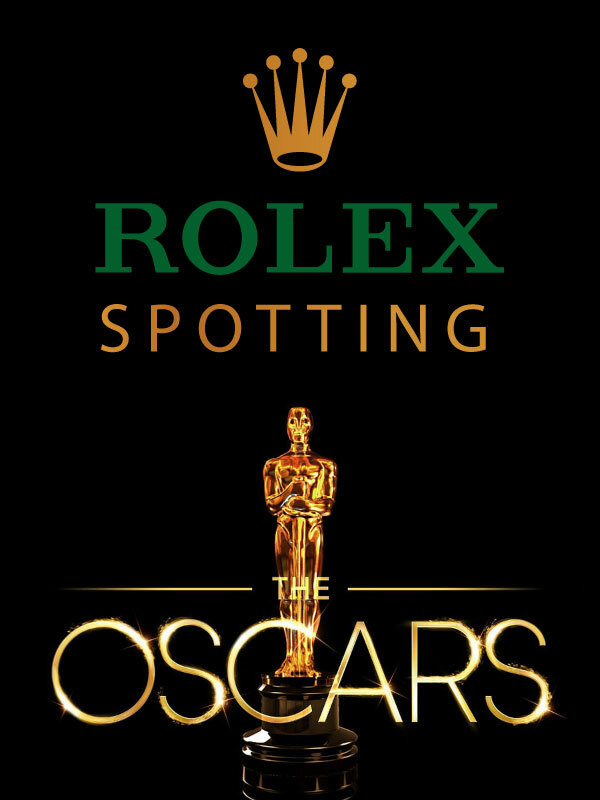 Jose noticed the position of the ROLEX name printed on the dial of the supposed 'SOLO' looked incorrect. 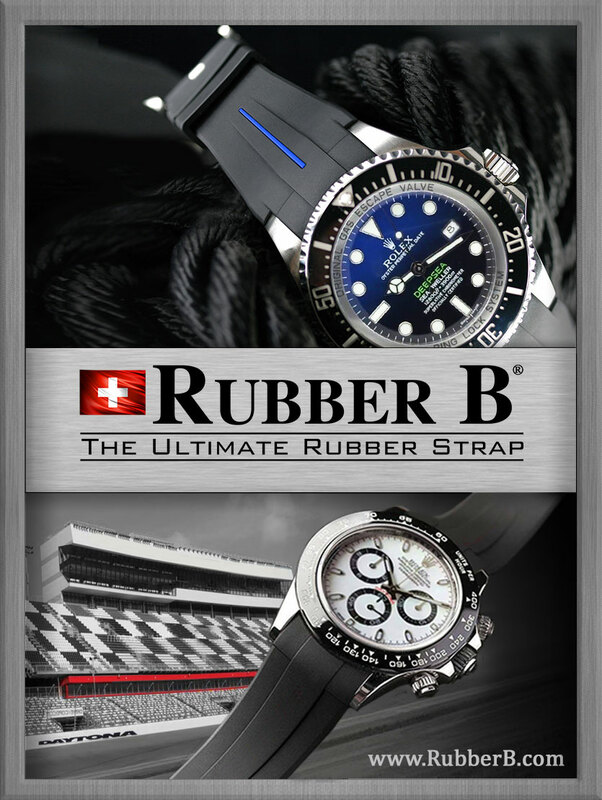 So he cross-referenced it in his Daytona Database and discovered the same watch was sold twice. Jose then compared the images of both watches and was able to make a positive ID. 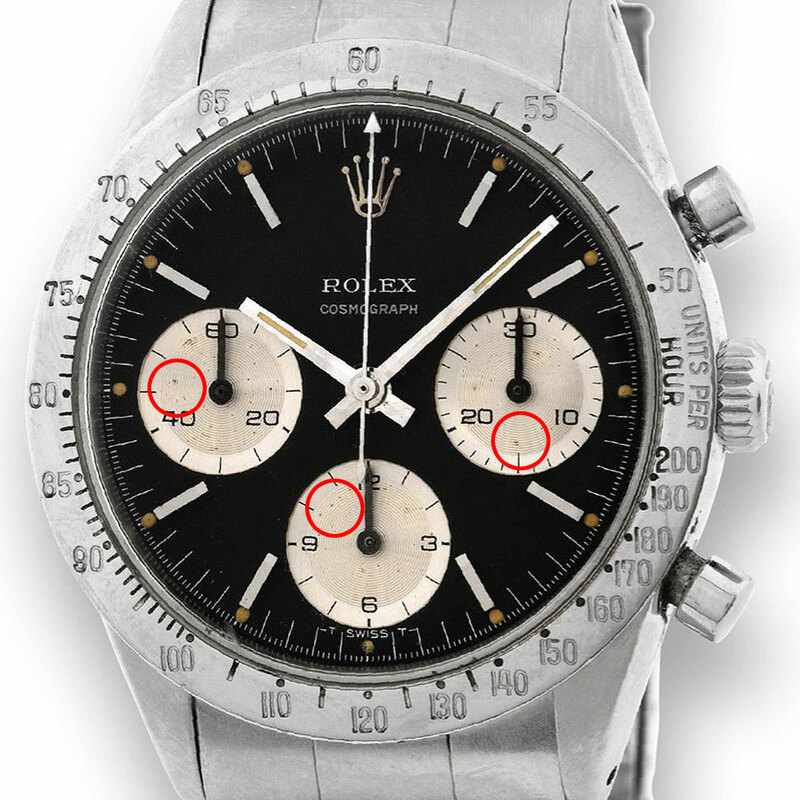 Basically, a 'SOLO' Dial Rolex Daytona is worth much more than a standard dial version that has the 'COSMOGRAPH' dial designation below the 'ROLEX' pad print on the dial. 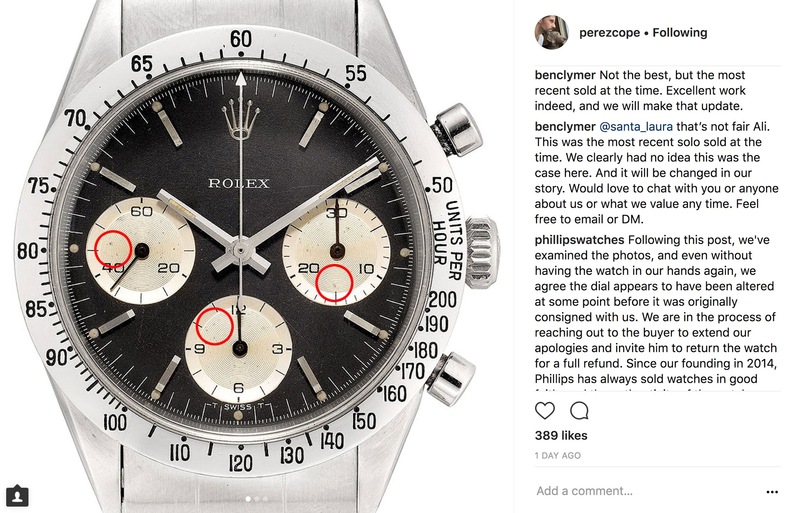 Jose said he believed some bad actors figured out how to use some kind of special solvent to remove just the 'COSMOGRAPH' pad print, which is basically painted, without affecting the 'ROLEX' pad print. The method they used is able to remove the pad printing without any traces—as if it were never there. So who exactly is Jose? Jose may seem mysterious to many people. What is his motivation? I know the answer to that question as I work with Jose regularly, but I invite you to visit Le Monde Edmond to investigate for yourself, in the form of an amazingly insightful and interesting interview that was published earlier today, titled, "Interview The 'truth' hunter: Jose Pereztroika." 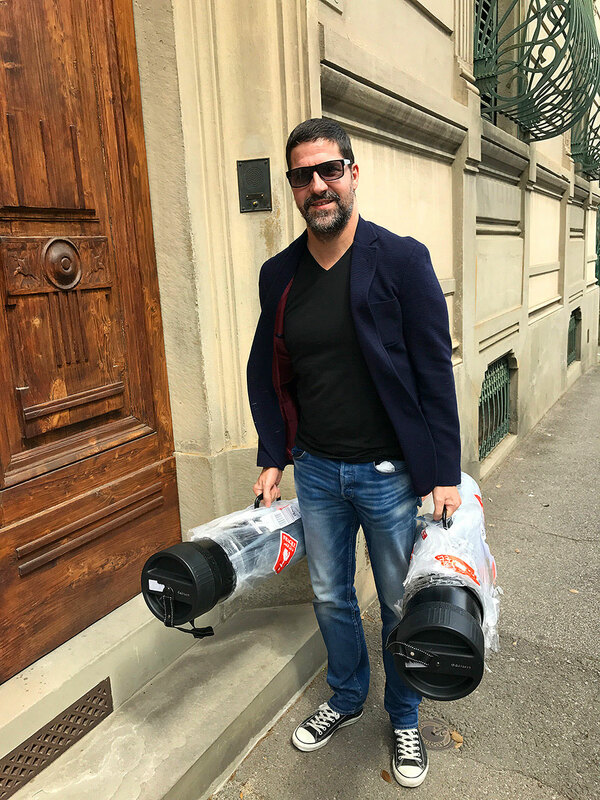 If you are not familiar with Le Monde Edmond, it is a fascinating blog written by Edmond Saran who is a famous investor and collector of fine vintage rarities. I am used to talking with Jose on a regular basis and he constantly blows my mind with his insight, passion for the truth, and knowledge, so it should come as no surprise in the above-mentioned interview he does it again, but this time in public. 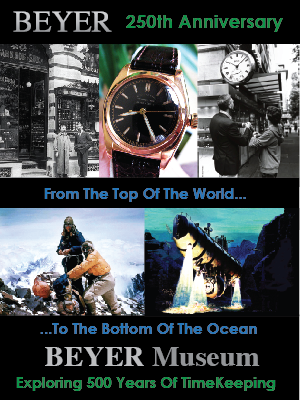 Jose's deep and meaningful research and historical knowledge is extremely remarkable, and in the future, Jose and I plan to unveil many more details that will reveal the real and true history of Panerai in a cohesive manner. All I can say is the notion that reality is often more interesting than fiction is on-point in this case. 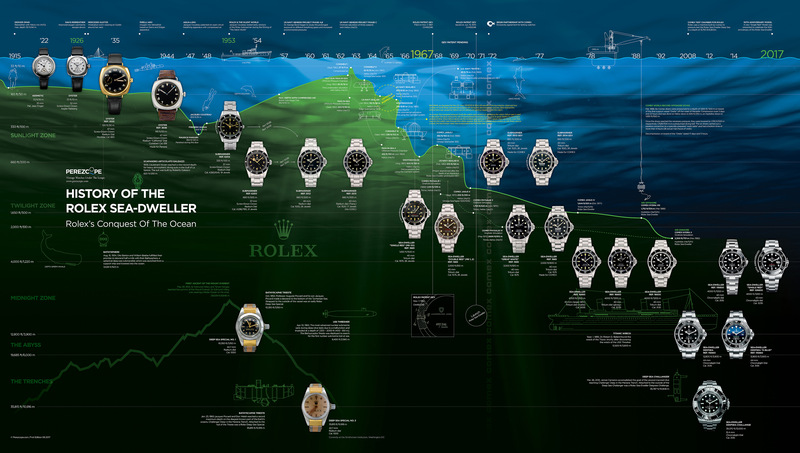 Jose and I are also working on some really cool Rolex history projects that are mind-blowing...so stay tuned!! !